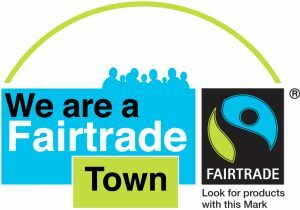 Glastonbury is proud to call itself a Fairtrade Town since being granted status on 7th May 2003. 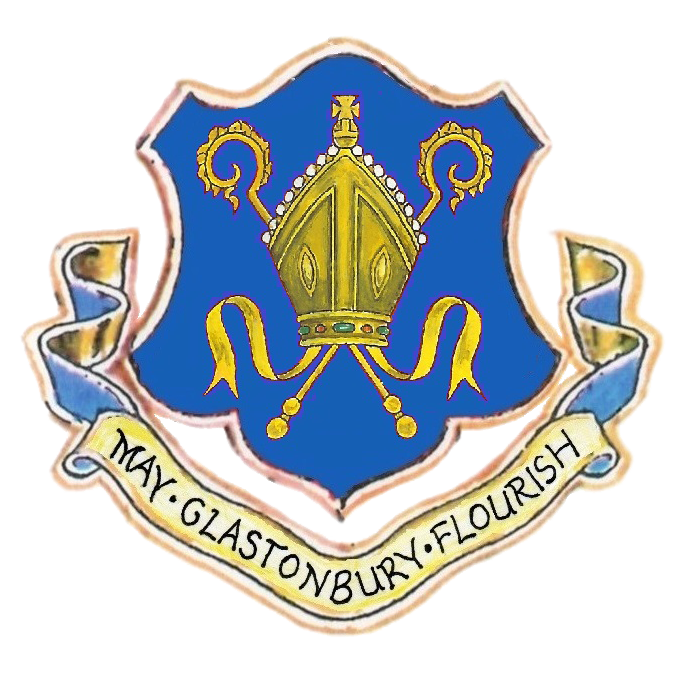 To retain this status, a Glastonbury Fairtrade Town Steering Group is responsible for promoting the use and sale of Fairtrade Goods in the Town. To help you identify those establishments in Glastonbury which offer Fairtrade goods, the group has compiled a list below. If you are interested in joining the Fairtrade Steering Group please email office@glastonbury.gov.uk or telephone 01458 831769.